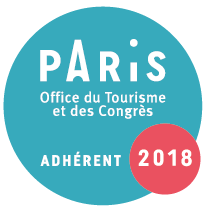 Welcome on board ! 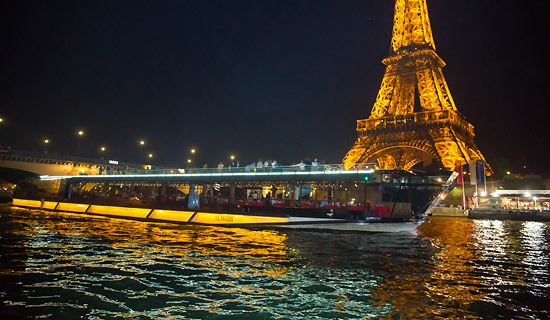 Discover the Seine during a romantic dinner cruise in Paris ! 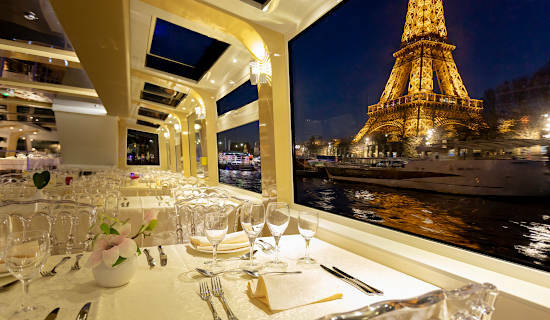 Thanks to its know how, France Tourisme has worked out a Seine dinner cruise selection to discover Paris and its prestigious monuments according to your desires and budget. 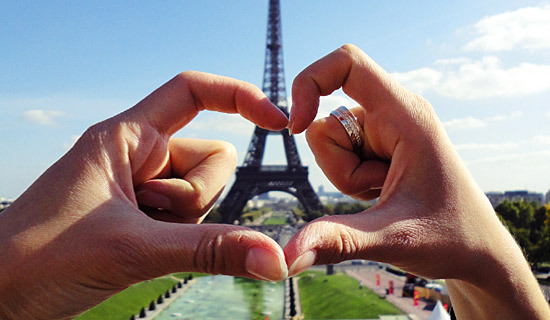 You could board for a romantic dinner cruise with musical background, or enjoy an early dinner-cruise to be completed with a cabaret show or a Paris night tour, or you could appreciate a "Prestige" dinner cruise with its gastronomic menu, or organize your cruise to celebrate special events between friends or family, ! It's up to you! 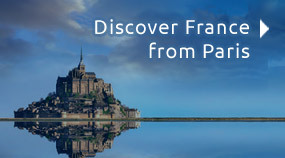 France Tourisme propose you an unique concept in Paris combining a 2h complete cruise by the Seine, a cooking show and a dancing evening ! Departure of the cruise at 9:15pm every saturday. 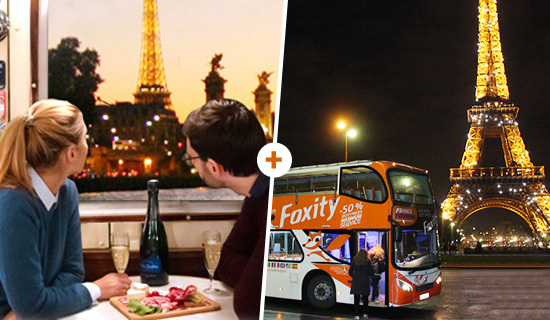 Embark for a 1h15 dinner cruise by the Seine with an attractive price. 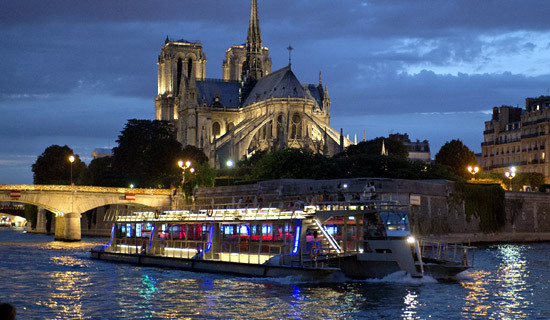 The cruise in the early evening will allow you to enjoy the end of your evening in Paris. Departure every day at 6:45pm. 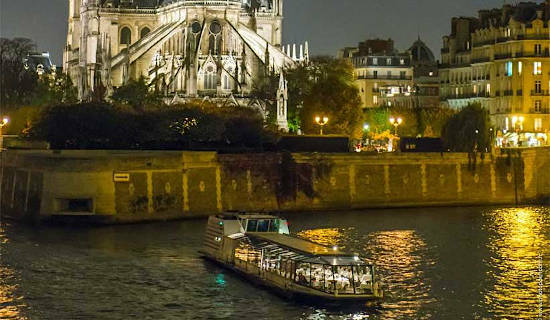 THE BEST PRICE FOR A DINNER CRUISE AT 9:00PM ! 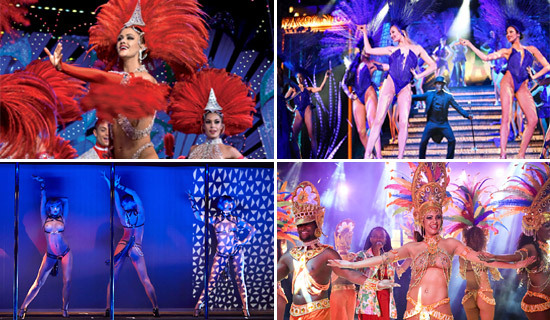 Sail past the glittering Eiffel Tower ! 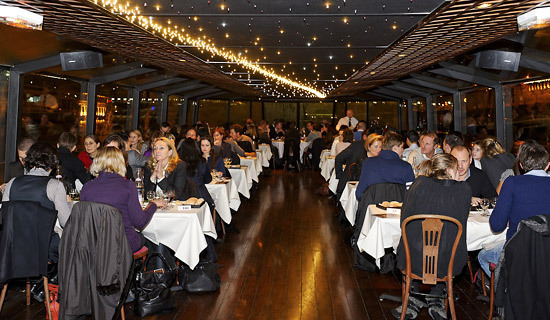 THE BEST PRICE FOR A BATEAUX MOUCHES DINNER CRUISE ! 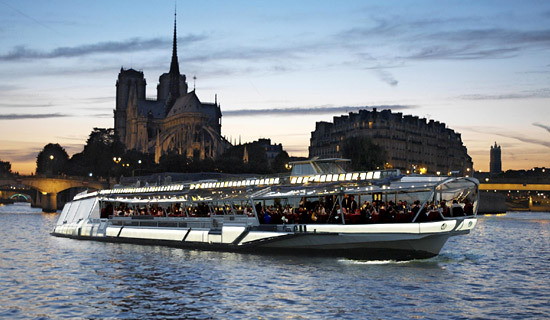 Let's begin your evening in Paris with a dinner cruise on the famous Bateaux mouches ! 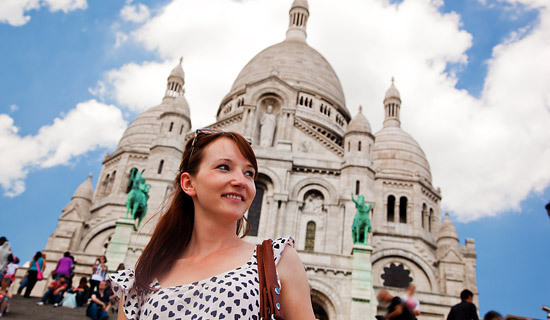 Enjoy a 1h15 cruise with a refined menu to discover Paris in an enchanting way ! 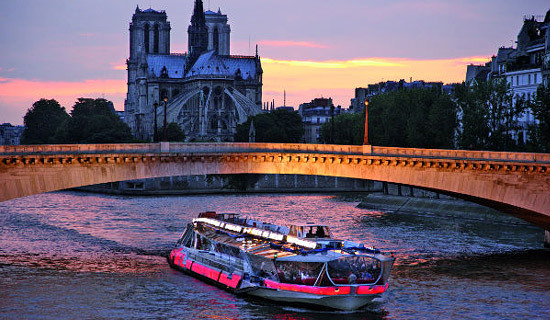 Offer you a romantic 2h dinner cruise by the Seine. 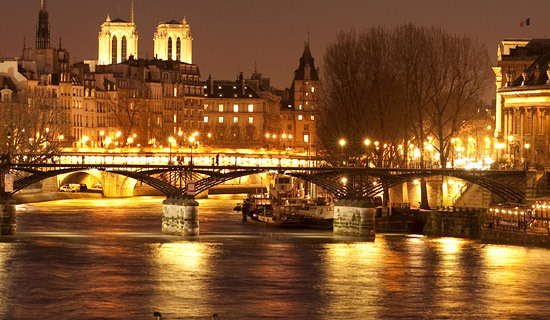 You will enjoy a prime location to fully watch the monuments of Paris illuminated. Departure every day at 21h00. 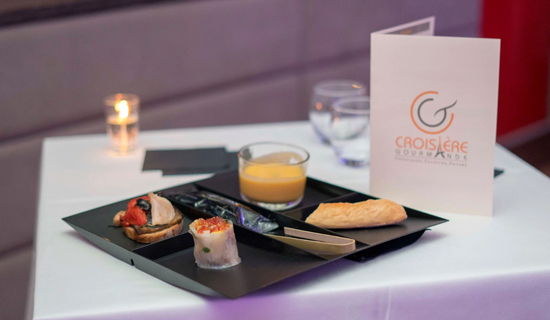 A night combining romanticism and gastronomic refinement... 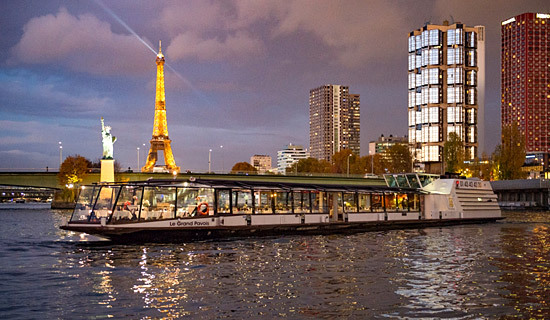 Your will enjoy a dinner cruise with the "Bateaux Mouches" company. 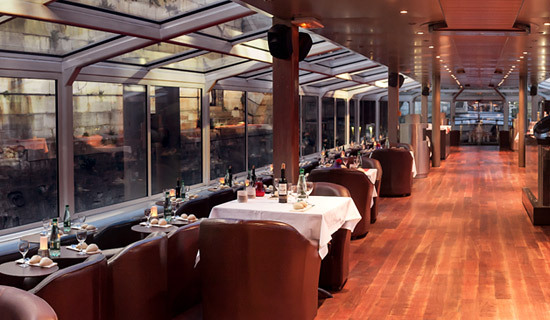 You will get a preferred table location near the windows to appreciate a wonderful view on the capital. 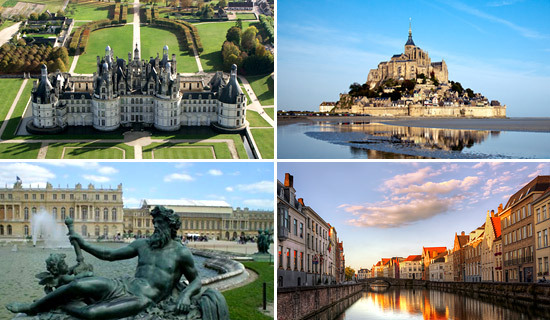 The crew will welcome you with a glass of Castel Mouche ! 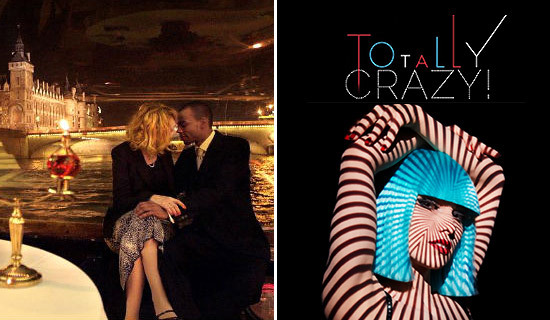 An exceptional night just for you... We have selected one of the most prestigious dinner cruise in Paris. 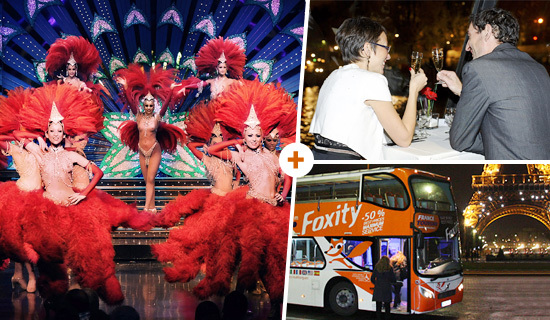 You will be delighted by the refined menu, the singer and its musicians... Let's get surprised by the magic of Paris by night during more than two hours cruise!